At the time of their membership application and membership period and during consistent monitoring, these sites have complied with the ASACP Code of Ethics . and display the ASACP Member logo on their site(s). ASACP wants to thank them for their diligence and support in the battle against child exploitation. 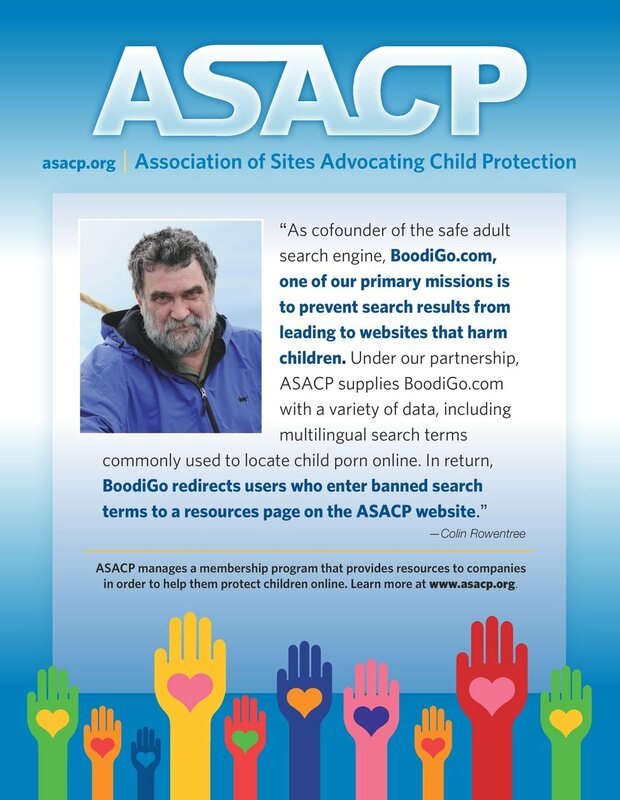 ASACP makes every attempt to insure that its members comply with the ASACP Code of Ethics and that their sites do not contain, condone or use terms that denote child exploitation. ASACP does not assume any legal liability or responsibility for any	incorrect, outdated, or missing information, or if non-members illegally use the ASACP Member logo. If you find a member site that does not comply, please report it to membership asacp.org.